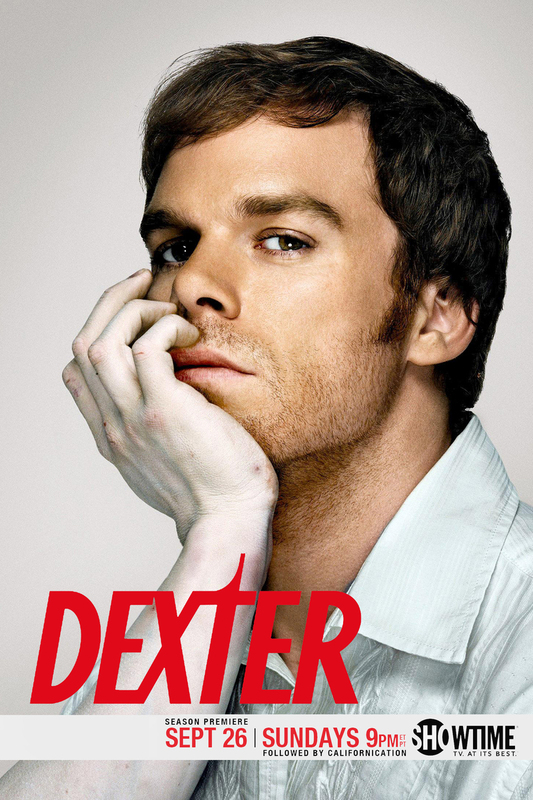 You would think that Dexter Morgan would be on death row by now, he is a serial killer after all. Dexter however is also a forensics expert by day for Miami Metro Police, so keeping his secret may not be easy, he has a good cover. Throw in the fact that Dexter only kills criminals who have committed murder themselves, Dexter doesn't seem like too bad of a guy. Throw in the code of ethics that he follows in killing people, and he begins to seem downright likable.